An exploration of wonder and imagination, Not Just a Book is a super fun story about all the things a book can do. Shooing away bears, catching fairies, keeping wasps out of your drink, making toy train tunnels, a book can be used for almost anything. A book also has power, and this delightful picture book explores this idea by looking at all the ways a book can impact your life. Like making you laugh and cry, and staying with you in your mind as you grow. Written in beautifully flowing rhyme, this simple story delivers a wonderful message about the amazingness of books, but Jeanne Willis has masterfully hidden this important idea within a whole lot of fun and silliness, so the kids won't even realise there's a lesson to be learnt and cherished. The illustrations by Tony Ross are amazing. In a colourful, funky style, the pictures are detailed and intricate with lots to explore. And be sure to search each page for the little girl’s mischievous cat. He gets up to all sorts of shenanigans on the pages, and it's great fun to search for him as you read. With a short word count, this is the perfect book for young kids still learning to sit still, but it’s also a great story for kids in the classroom to read and discuss. 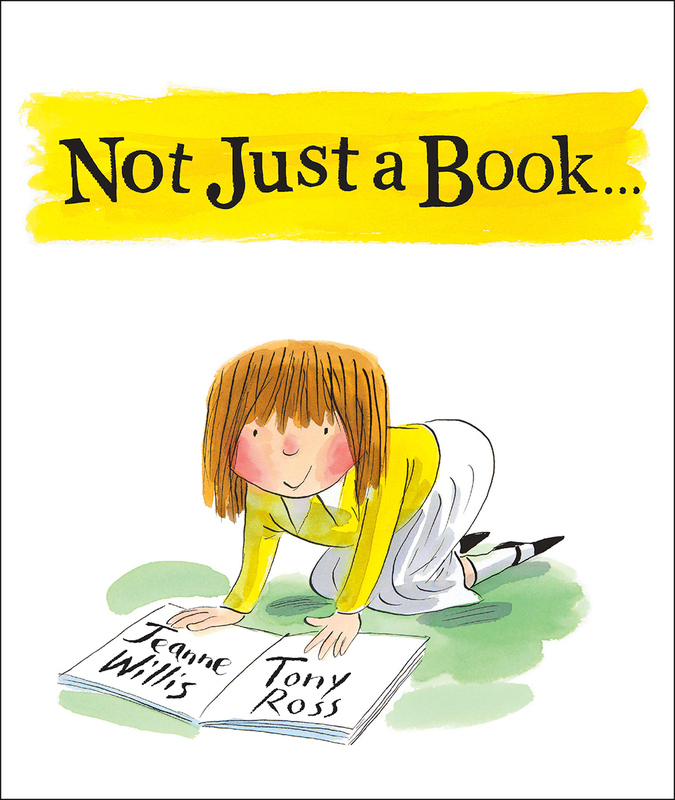 Silly and funny, with an awesome message about the power of books, this is a great picture book for kids aged three to six.